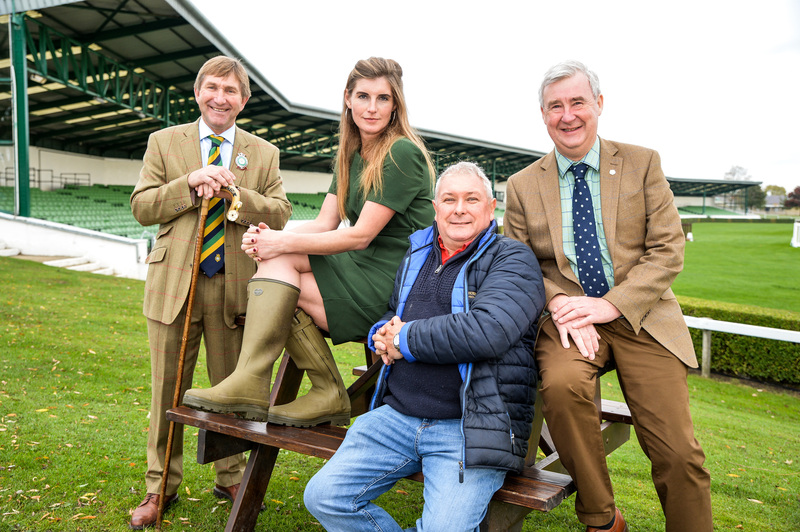 Expect celebrity guests with previous shows welcoming Peter Wright and Julian Norton from The Yorkshire Vet, Yorkshire Shepherdess Amanda Owen and TV presenter Gregg Wallace. Rugby hero Mike Tindall MBE, who is married to Zara Phillips, has been a guest judge previously and showjumping royalty Graham and Tina Fletcher have run competitions as well as double Olympic British Show Jumper Geoff Billington who performed in the indoor equine ring. There’s entertainment, hands-on activities and competition in the two-day Autumn event at the Showground. Countryside Live will take place on Saturday October 19 and Sunday October 20, 2019.